Madison Construction was the general contractor for this new facility located in Chicago. This interior build out was a fast track schedule and was completed on time and on budget. Flywheel provides challenging indoor cycling classes that will transform your body. The 45 or 60 minutes classes are an amazing escape that challenges your body and relaxes your mind. 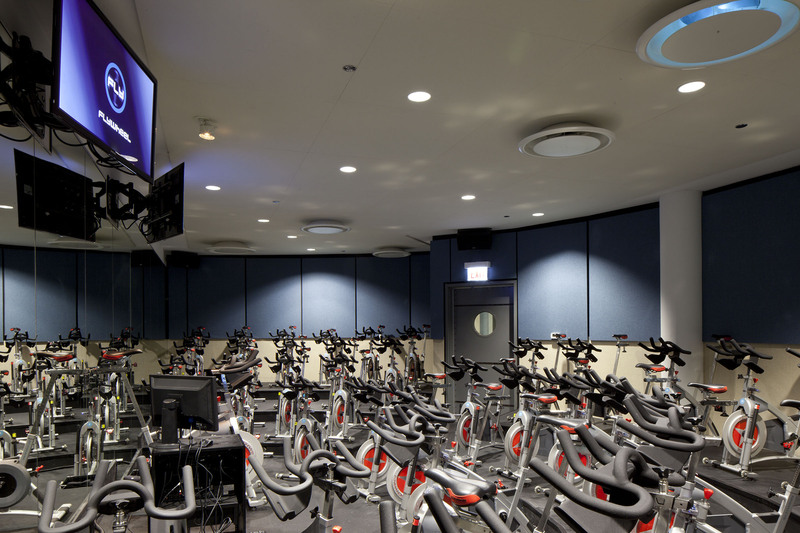 Flywheel studios offer stadium-style seating and tailor-made bikes that can be customized for each client.